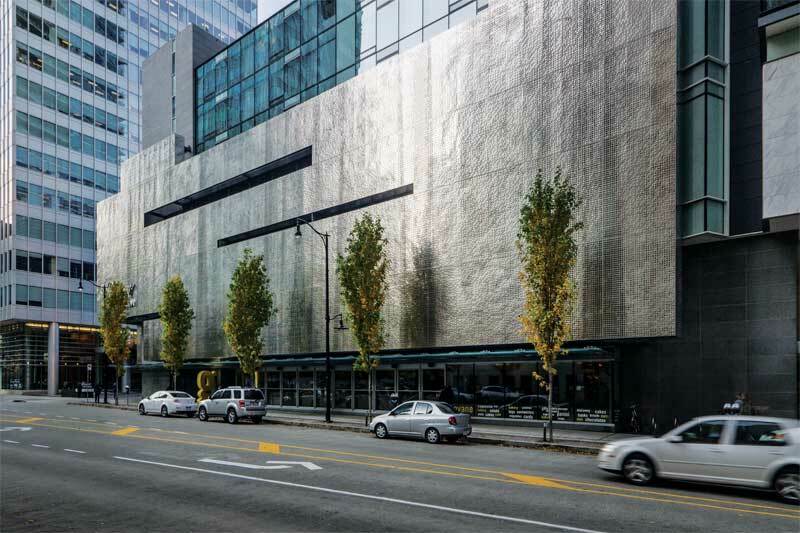 Sustainability is an increasingly important factor in decision-making for both new construction and the retrofitting or expansion of existing buildings. However, what is the easiest way to know which materials are the most sustainable over the long term? Whole-building life-cycle assessment (LCA) allows for an accurate comparison of material sustainability throughout a product’s phases, ranging from the initial ingredient extraction through construction to decommissioning and recycling into a ‘new’ useful material. Sustainable design focuses on environmentally responsible and resource-efficient construction throughout the project’s life. Historically, however, the primary focus has been on the post-construction aspects, which means energy and water reduction, maintenance, healthy work environments, renovation, and demolition. While specifiers have long understood materials’ environmental impacts can be significantly different, and that premature replacement affects the building’s carbon footprint, resources to do a thorough LCA have only recently become available. Ron Keenburg’s design for the Canadian National Archives LAC Preservation Centre (Gatineau, Quebec) is intended for a 500-year service life. Thirty-four 24.4-m (80-ft) tall stainless steel (Type 316 exterior and Type 304 interior) towers support the curved roof beams and the triple-glazed walls of the outer building. 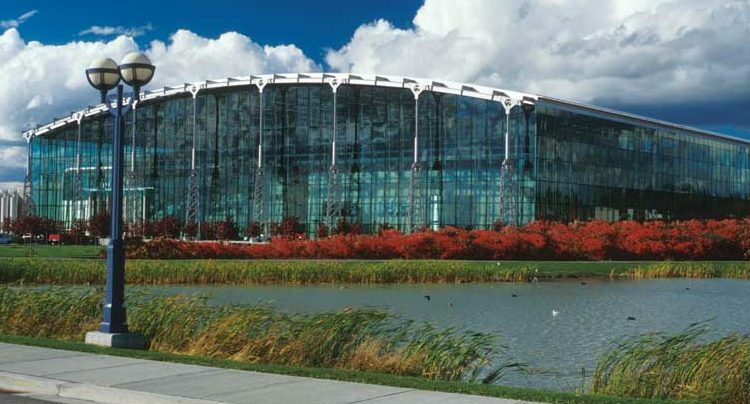 On its completion in 1997, this building represented the world’s largest structural application for stainless steel. The environmental impacts associated with material choices are quite significant—from extraction (e.g. harvesting, mining) through production, use, and finally, its end of life. Those impacts include not only energy and emissions, but also water consumption, pollution, and waste. Therefore, it is unsurprising the most recent versions of many project rating systems—like the newest iteration of Leadership in Energy and Environmental Design (LEED v4)—include whole-building LCA as an option. specific data must be used. LCA requires not only initial LCI data for a material, but also a determination of whether there will be replacements during the expected service life. The LCI of a product must be multiplied by the number of expected replacements during the desired service life to determine the total environmental impact of a material choice. A material with lower initial LCI values may actually have far greater negative impact on a building’s total carbon footprint if it is unsuitable for the specific service environment and needs multiple replacements. ASTM E2921, Standard Practice for Minimum Criteria for Comparing Whole-building Life Cycle Assessments for Use with Building Codes, Standards, and Rating Systems, is compliant with the two International Organization for Standardization (ISO) standards defining LCA principles. (The two ISO standards are 14040:2006, Environmental Management: Life Cycle Assessment–Principles and Framework, and 14044:2006, Environmental Management: Life Cycle Assessment–Requirements and Guidelines.) It was developed specifically to provide the minimum criteria for LCAs of buildings and to support codes and rating systems like LEED. Unless otherwise specified by the applicable code or rating system, ASTM E2921 requires a building service life of no less than 75 years, which is the average lifespan of a North American building.